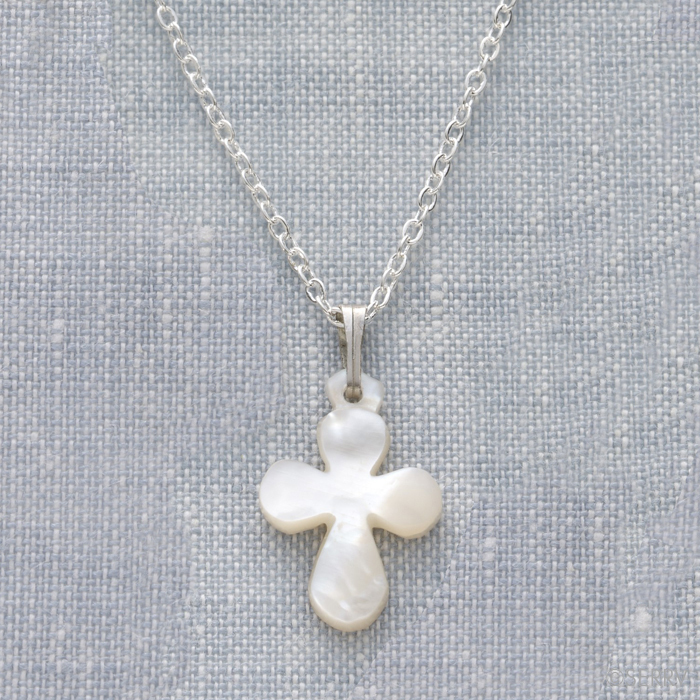 This lovely little mop cross is perfect for a young girl. We take these to church sales and they usually sell out. 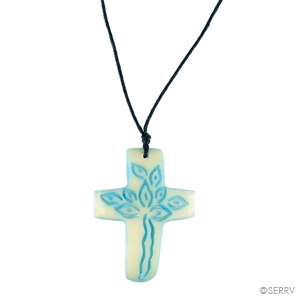 Also great baptism/conformation gifts.